One spring day, I sat in my backyard with my friend Suzy and our kids. While we relaxed in lawn chairs, sipping lemonade, a few of the children played on the swing set. The rest sat at our bright yellow children’s picnic table, purchased just days earlier. They were happily creating masterpieces on the pages of several coloring books. When it came time for lunch, I helped the children clear their coloring supplies off the table. As I gathered up the crayons and coloring books, I spied a frightful sight. One of Suzy’s daughters had gone into the house and grabbed permanent markers to color with instead of the crayons. And color with them she did — all over the brand-new picnic table! She’d even written her name in her very best seven-year-old penmanship. I was angry that our newly purchased picnic table was now laden with permanent red and purple graffiti. I wanted to raise my voice and shout and scream my displeasure. But I didn’t. As a mom, there are many things I need to teach my children about the basic tasks and responsibilities of life. How to make their beds. How to unpack the groceries and put them away. How to do laundry without changing all of the white underwear to a rainbow-Skittle mix. And yes, I need to teach them how to keep their shoes from becoming life-threatening obstacles when they take them off in the garage. But when teaching them these things, do I do it with kindness, or is my tone caustic? 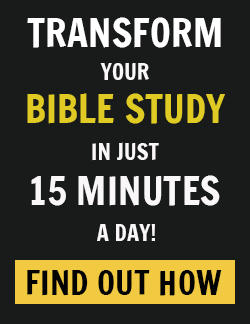 Do I open my mouth with wisdom, or do I just open my mouth, spewing out whatever is bubbling up in my angry heart? I faced the music that summer day and owned up to the truth my child pointed out: I tend to extend grace to those outside my family — even complete strangers — while so easily snapping at the people within my home. Yes, there are times I must instruct and correct my kids. Yet when I do, I must be conscientious and kind while giving counsel. 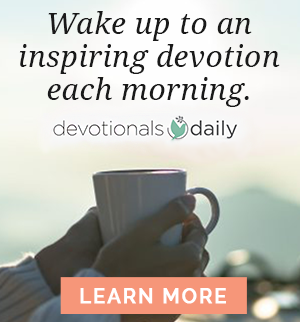 It’s not always easy, but God is always available to help me not to be controlling, complaining, or critical. Perhaps we would all do better to learn to pause before we pounce when interacting with our loved ones, treating them with the respect we tend to give others. Or better yet, to pause, pray, and then not pounce at all! 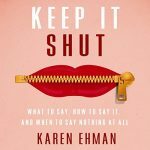 Excerpted with permission from Keep It Shut by Karen Ehman, copyright Zondervan. Ouch is right! Learning with God’s guidance and tender conviction to speak lovingly (or to just keep it shut altogether) is a journey. 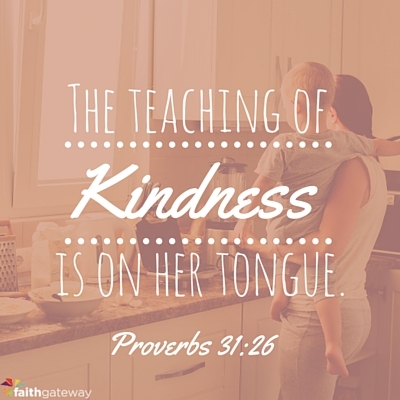 Come share with us on our blog about turning down the family fume and keeping the teaching of kindness on our tongues.